Hosted at the Thought Leadership Centre in the McLaren Technology Centre, IT Lab’s annual event, the IT Strategy Briefing 2018 (ITSB18), provided inspiration and new thinking to help new businesses adapt and thrive. 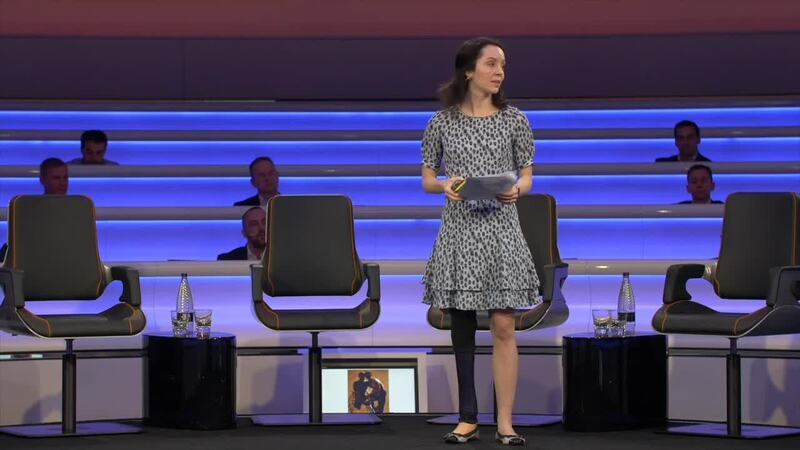 British Paralympic medallist Stef Reid hosted the event, sharing her inspiring story of how important adaptability was for her growth and success. We invited industry thought-leaders to deliver thought-provoking panel discussions and breakout sessions, covering topics such as IT Lab’s Adaptive Technology Model (ATM), enabling business transformation, adaptation and managing legacy applications, as well as breakout sessions on DevOps, digital transformation and data protection. Here’s a short recap video of the day's proceedings. Check out the rest of the ITSB18 Hub for more video content from ITSB18.